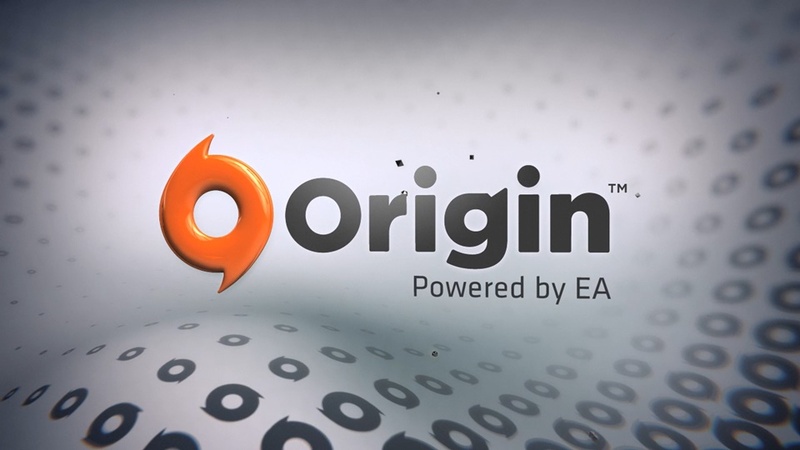 How to Turn on Login Verification for your Origin Account? Nowadays, online hacking is very common and no matter how secure your password is, hackers always find a way to get into your account. To keep your account safe you should use Login Verification. You will be sent a code by EA to check your identity when a new device tries to log in to your EA Account on some EA services.